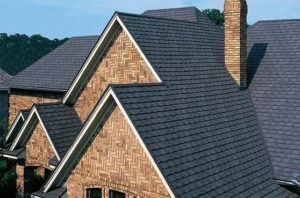 HomeAlpharetta ContractorWood Shakes or Wood Shingles? Tons of roofing designs surrounds us. We can choose from the materials available in stores and advertisements. 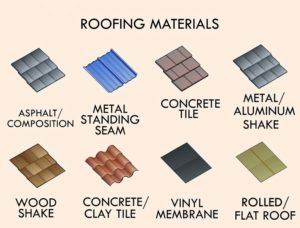 However, we should not only select the materials for residential roofs and building roofs out of excitement. 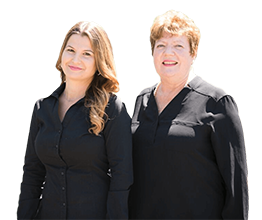 It must be well-thought and detailed with the help of roofing contractors alpharetta. The natural beauty of wood gives a spectacular finish to roofing projects. We have redwood, cypress pine and cedar shakes and shingles on the market today. Wood shingles are different from wood shakes aside from the spelling. The shingles are cut by machine. Therefore, it has clean edges and smooth, polished surface to produce even appearance. On the other hand, the shakes are hand-cut from wood blocks and have the rustic finish. It is also thicker, no wonder why it is more costly than shingles. Rustic shakes and appealing neat shingles are the overwhelming natural beauty of wood designs. Some of them contain oils that made natural protection from insects and moisture like redwood and cedar. The class, A fire resistance rating, is one of the characteristics of the treated wood shingles. Wood shakes can last from 5 to 10 years longer than asphalt based on commercial roofing companies in alpharetta. That is why it makes them costly than asphalt over such lifespan. Wood features an insulation value two times that of asphalt shingles. The good thing about shakes and shingles is they are made from salvaged trees. It is typically from those that have fallen by a storm or age limitations. It can be recyclable and may turn it into wood chips, compost or mulch. Wood roofing materials like this, enhance an architectural design like bungalow and cabin. Materials that are non-treated have a Class C fire rating. On the other hand, wood shakes and cedar shingles are offered as a more-costly treated alternative. Areas that are prone to wildfire forbid the roofing made of wood. Building department must be consulted to avoid such problem. Untreated shingles and wood shakes need high maintenance. It requires constant cleaning to stop the algae from growing on it. Clear any debris to allow the wood to breathe. If the installation is faulty will expedite the deterioration of the roofing. Expect serious water leaks on defective roofing which always happens at a DIY setup. Wood is quite durable, but on the backside of it repairs are going to be expensive, so plan with roofer alpharetta firms and be aware of the pros and cons.